American Horror Story Season 9: Evan Peters to take a break but does that include AHS? Evan Peters rose to fame on American Horror Story, playing scary roles alongside Jessica Lange and Sarah Paulson. Last year, Peters revealed that he didn’t particularly enjoy those dark roles, and has since explored other acting opportunities, including American Animals and movies in the X-Men franchise, where he plays Quicksilver. Peters talked to GQ in a new interview for their cover story and the magazine asked Peters about the comments he made back in 2018 about his work with Ryan Murphy in the American Horror Story franchise and feeling burned out. “I think it was a full-on burnout. I’m going to take a break, regroup, decompress, get back in touch with what I feel like I want to do. Not that I didn’t want to do any of those roles – they’re exactly what I wanted to do. It was just zero to 100 instantaneously. I want to play music,” he revealed to the magazine. This break could be right when American Horror Story Season 9 would normally start filming. Ryan Murphy is already casting the new season, which means he should already know whether Peters is coming back. PopBuzz reveals that filming usually starts in July with a premiere date around September or October. If Peters doesn’t return to American Horror Story for Season 9, the show will definitely miss something. As for his decision, we may just have to wait until American Horror Story Season 9 premieres on FX. Back in the summer of 2018, Peters revealed that doing those roles that challenged him was hurting him. He mentioned that the show Pose had been particularly tough on him, revealing it had made him sick and he didn’t feel good. “I know, and it’s been all a massive stretch for me and really difficult to do. It’s hurting my soul and Evan as a person. There’s this massive amount of rage that’s been called upon from me, and the emotional stuff that’s been called on me for Pose has been heartbreaking, and I’m sick. I don’t feel good,” he told GQ at the time. Pose is another Ryan Murphy production, focusing on New York in 1987, including the segments of life and society through luxury, downtown New York, and the literary scene at the time. Evan plays Stan Bowes throughout the first season, appearing in all eight episodes. 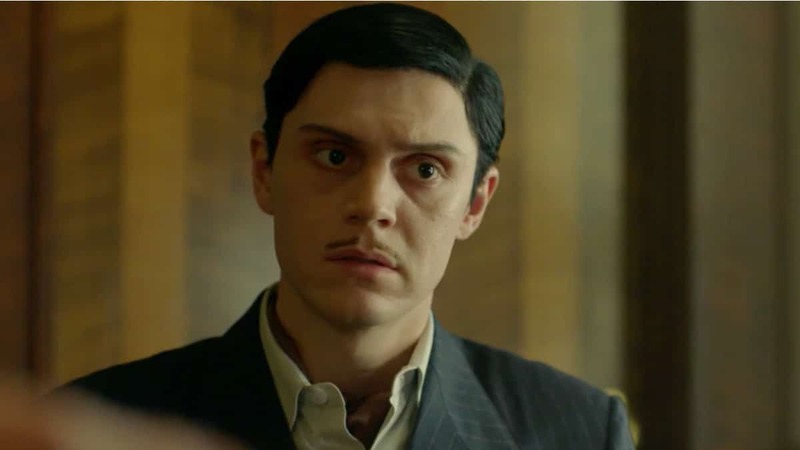 Evan Peters also explained that he’s actually a funny and goofy guy, who doesn’t particularly like those dark roles, where he has to scream and yell at people. American Horror Story Season 9 is set to premiere this fall on FX. American Horror Story Season 9: Who is Gus Kenworthy?